We work alongside tax and finance professionals to establish and maintain effective legal structures for corporates. LCN Legal has a unique focus on corporate restructuring, corporate simplification, and the legal implementation of group reorganisations. 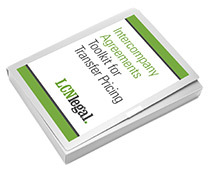 This includes the legal implementation of Intercompany Agreements for Transfer Pricing. We work alongside tax professionals, both in-house and in private practice. In addition to implementing projects, we also provide training on subjects such as corporate simplification and legal issues on corporate reorganisations. 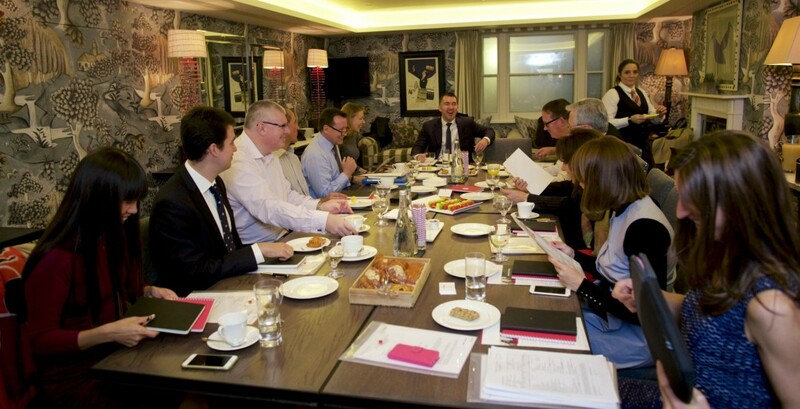 Our corporate reorganisation checklist helps with preparing for strike-off or a members’ voluntary liquidation of companies within your corporate group. Our 213-point checklist is for management, legal and company secretarial teams, tax teams and project managers who are preparing for or implementing corporate simplification projects and the removal of dormant entities from their group structures. We also regularly run workshops, webinars and training sessions for major accounting firms, multinational corporates and financial institutions on Intercompany Agreements, international corporate structures and related legal issues. We also have a range of expert guides, reports and articles featuring industry advice from professionals. We act for large corporates, including those based in the UK and those headquartered overseas. We regularly publish interviews with heads of tax and other senior tax professionals, who share their experiences from working at organisations such as HSBC, Walmart, Halfords, South West Water, Reed Elsevier and American Express. We are proud to count some of them as our clients. We also host workshops and other events on subjects such as corporate simplification and practical aspects of transfer pricing and intangibles. We are passionate about creating and sharing resources for our clients and community. Our specialists write for respected information providers such as Lexis Nexis, Tax Journal, Practical Law and AccountingWeb. We publish free guides and resources specifically written for tax and finance professionals in large corporates.